Lightly coat the inside of a 3 1/2- or 4-quart slow cooker with cooking spray; set aside. In a medium bowl, stir together flour, 1/2 cup sugar, 2 tablespoons cocoa powder, and baking powder. Add milk, butter, and vanilla; stir just until moistened. Stir in chocolate chips and Reeses Peanut Butter Cups. Spread batter evenly in the prepared cooker. In another medium bowl, combine 3/4 cup sugar and 2 tablespoons cocoa powder. Gradually stir in boiling water. Carefully pour cocoa mixture over batter in cooker. Cover and cook on high-heat setting for 2 to 2 1/2 hours or until a toothpick inserted into center of cake comes out clean. 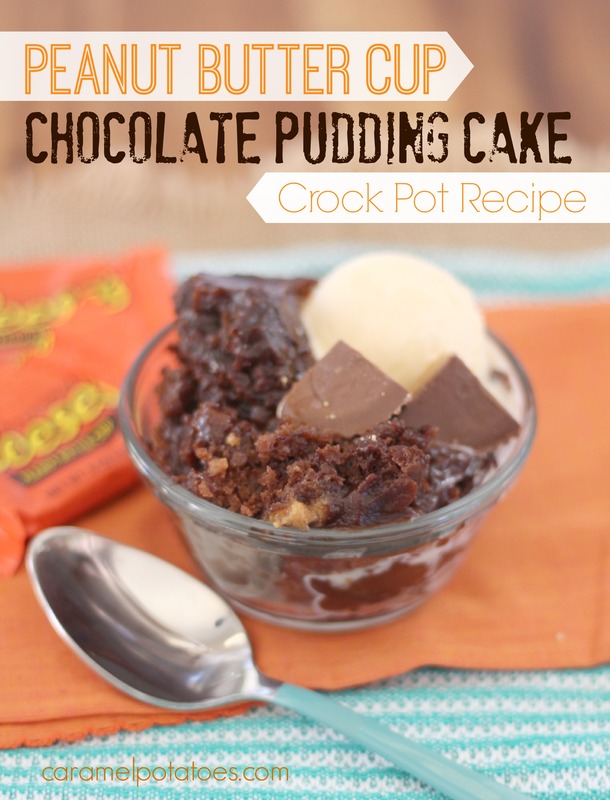 NOTE: I used my 6-quart oval crock pot and the cake was ready in 1 1/2 hours. Cooking time will vary with the size of your cooker. 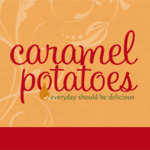 Follow caramel’s board CROCK POT or SLOW COOKER on Pinterest.